I love this place. Bo Diddley’s is a sandwich shop in Saint Joseph, Minnesota. Most likely you have never been to St. Joe unless you went to St. Ben’s or St. John’s or visited a friend. This small town is a wonderful place to go to college in. I should know. Bo Did’s, as I call it, has fantastic sandwiches that you cannot find anywhere else. 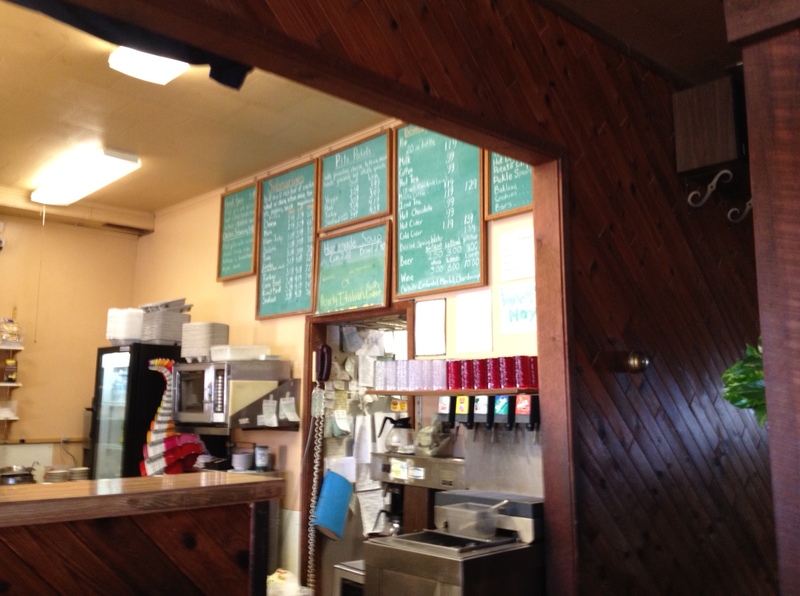 Based out of Saint Cloud, MN this very small chain of restaurants is one of a kind. It has families who work there and even remember your favorites when you stop by. My personal favorite sandwich is their turkey pita sandwich, it comes with thinly sliced turkey, their guacamole, and onions that are sliced just right. I am also a fan of the guac and chips. Really though, I have not had an item on their menu that I haven’t liked. They use good ingredients and the bread is de-lish. As you can see this place is old school. They host a weekly cribbage group, make their own soup, and still make these delicious cookies with a recipe that has not changed. It has a great atmosphere where you bridge the line between your living room and a restaurant. 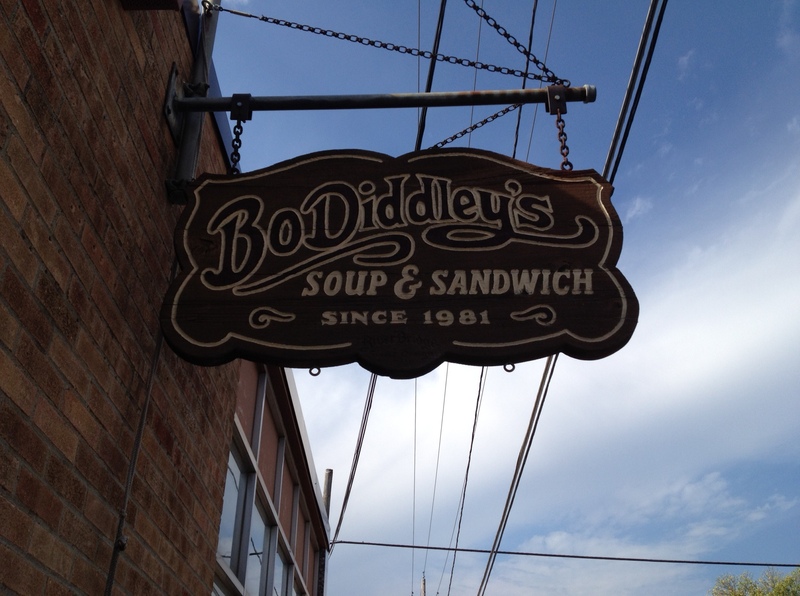 So if you are looking for a quick meal when you are in the central Minnesota area, stop by Bo Diddley’s. because a good sandwich is hard to beat.